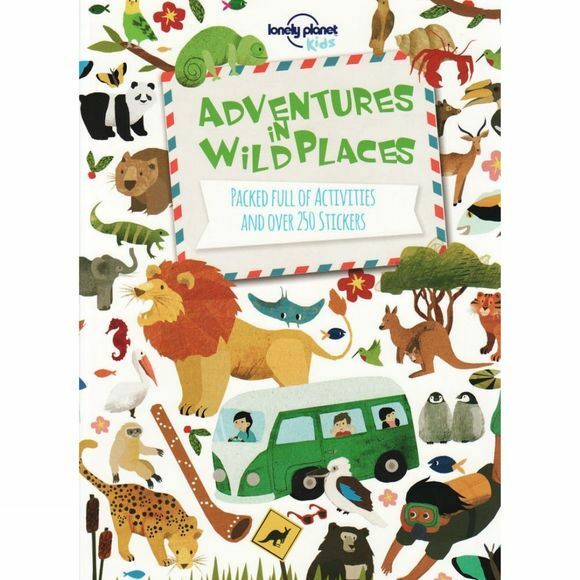 This sticker activity series for kids aged 3 and up shows kids the incredible sights and diverse environments of planet earth. Keep little hands busy on long journeys with these bumper books of stickers that mix amazing facts about some of the world's smelly places with great photos and illustrations, plus a small dose of humour. Each book also includes a collectible fold-out surprise, an extra gift to make and proudly display.